Hey Guys and Dolls there must be lots of keen photographers out there, whether its armature or professional we all have them so lets here what you have? 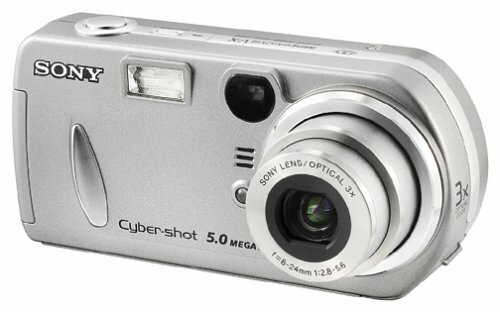 IL start it off with a FUJI FINE PIX S3500 digital camera (4MP). well... if it's supposed to be a gallery shouldn't there be pics? And shouldn't it be in the gallery section? This looks identical to mine but this is the 5mp model.I love this camera for the fact that i can manualy control everything from the Exposure to the shutter speed. just take a picture of the mirror while your camers in front of it. Nice. What Canon model is that?